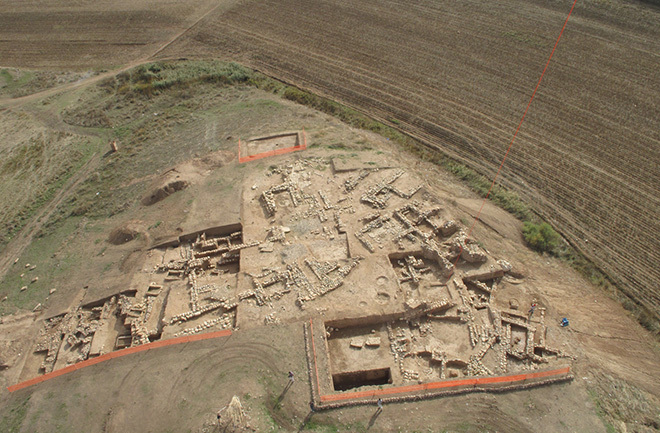 The find confirms that board games likely originated and spread from the Fertile Crescent regions and Egypt more than 5,000 years ago (Senet from predynastic Egypt is considered the world's oldest game board). 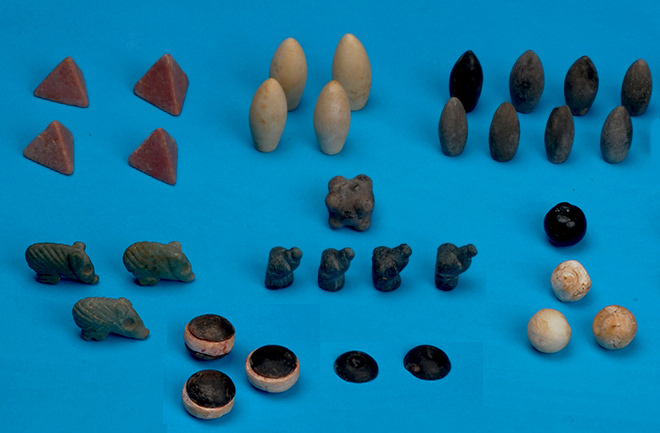 The tokens were accompanied by badly preserved wooden pieces or sticks. Sağlamtimur hopes they'll provide some hints on the rules and logic behind the game.